If you’re an EDM fan in LA, it’s pretty much guaranteed you’re a regular at Insomniac events. 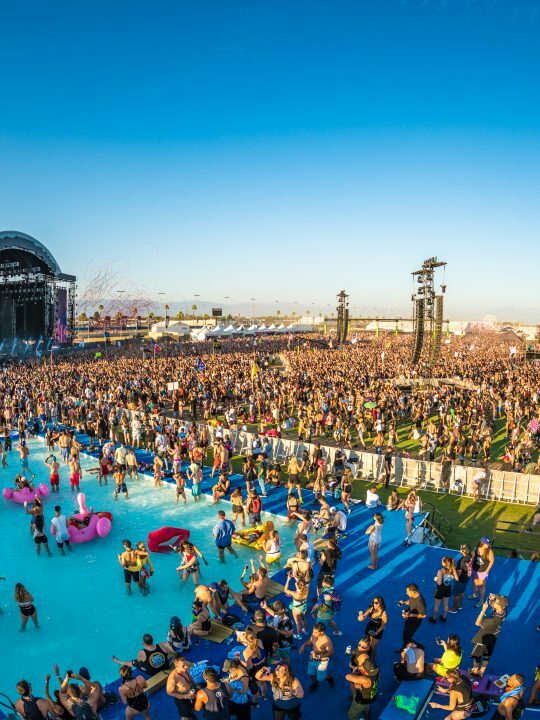 Even if you’re not the type to attend Beyond Wonderland or other massive festivals, you’ve probably wound up at an insomniac event one weekend or another. You just might not have known is all. A little research will show that Insomniac has its claws in every facet of the LA EDM scene. Create and Exchange are two of the most popular EDM clubs in California, let alone LA, and both of these clubs are regularly rented out by insomniac. Every Friday and Saturday, Exchange has Awakenings and Inception respectively, both of which are presented by Insomniac. The occasional Thursday they have Bassrush nights, but Bassrush was purchased by insomniac a couple years ago. Create also hosts Noize Fridays and Arcade Saturdays almost every week, both of which are insomniac sponsored events. The reach of insomniac stretches even further than that. Chances are if you’ve attended an EDM event at the Palladium, insomniac had something to do with it. The upcoming Basscon is an insomniac event. Every Bassrush Massive at the Palladium is an Insomniac event. So basically, if you’ve seen EDM at the Palladium, or you’ve ever had fun at Exchange or Create, you’re a fan of insomniac events, and why wouldn’t you be? The level of talent they bring from all genres is something that seriously can’t be matched by many other promoters. Last Saturday at Exchange Dubfire went back to back with Joseph Capriati, which is a techno match made in heaven. Back in October, Exchange hosted Caspa and Rusko’s first North American performance together. Insomniac’s comprehensive reign on the LA EDM scene isn’t a double-edged sword like Walmart slowly invading every town in America. It’s honestly comforting to know that there’s a promotion company consistently bringing serious talent to LA. This New Year’s however, Insomniac is going all the way. They’ve expanded their new year’s festival, Countdown, they’re putting on a tech house party at the Palladium, 1231, and they will once again put on huge club events with John Digweed spinning an 8 hour set at Exchange and Oliver Heldens bringing the future bass to Create. 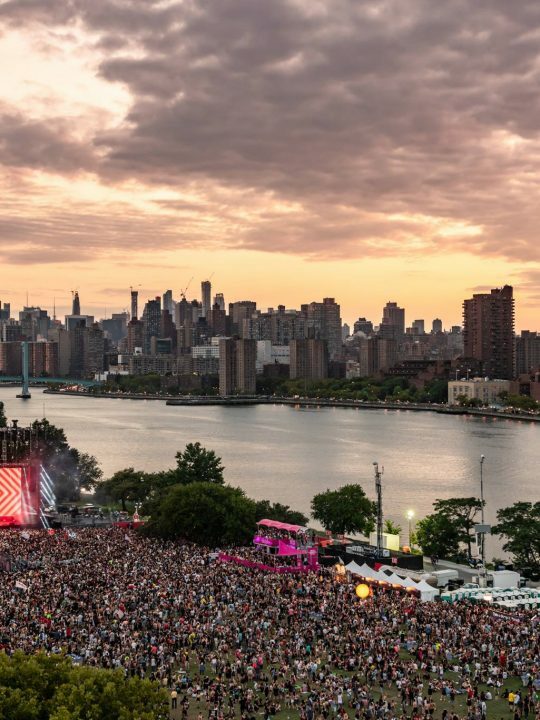 With so many options spread all over the city, it’s hard to imagine that EDM heads will end up anywhere else…..except Minimal Effort. Less than three years old, Minimal Effort is a quarterly event series that focuses on the darker side of house and techno. Starting out at smaller LA venues like lot 613, ME has grown very quickly into a well known destination for old-school dance music. Because LA is so saturated with Insomniac and other larger name promoters, there has been a market open for an event like this for quite a while. An event that caters to a crowd of whom most would rather not associate with whats “popular” or “mainstream”. One might argue that their considerable growth in such little time is because their mainstream, but the artists they book for their events say otherwise. With names like Fur Coat, Danny Daze b2b Jimmy Edgar, and Andhim topping the list, this lineup defines the underground. You definitely won’t find those names topping any rave lineup. Minimal Effort NYE will take place at the Belasco theater. Check the poster below for lineup and buy your tickets here.